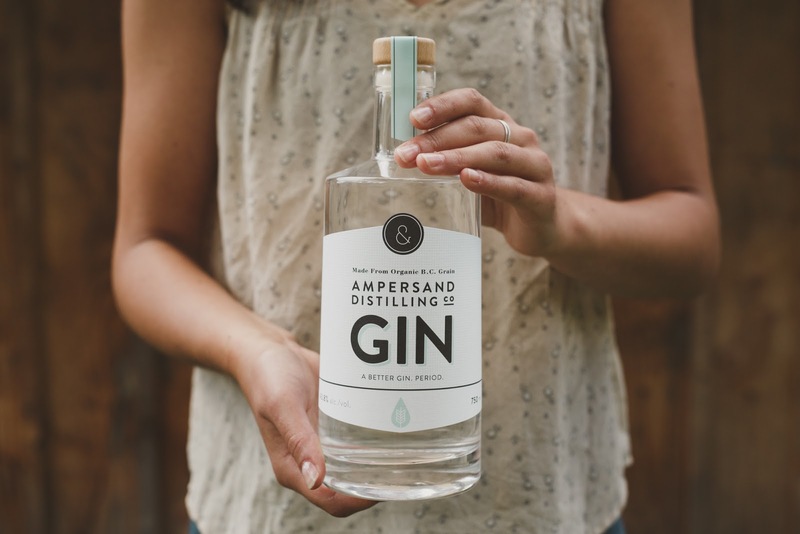 Ampersand Distilling Company is a family founded craft distillery located on a five acre organic farm in the Cowichan Valley, BC, Canada. Like the Ampersand, they are all about bringing things together; ingredients & techniques; science & art; tradition & innovation to make delicious spirits designed to be a staple on your bar. 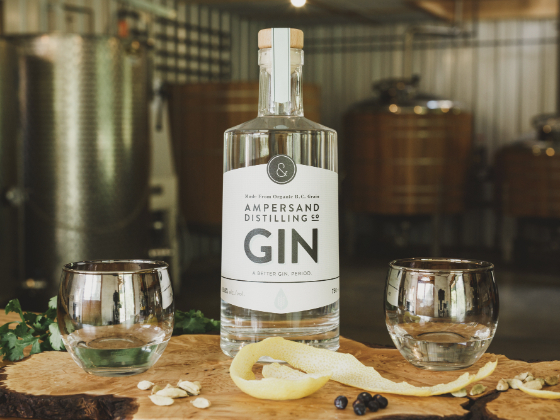 Ampersand Gin is the flagship product of Ampersand Distilling Co. 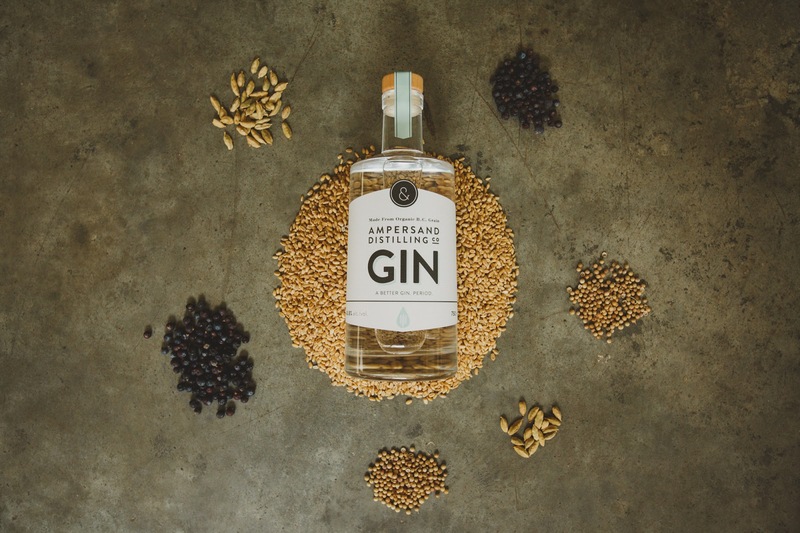 It is an award winning (Voted BC's best Gin BC Distilled in 2016 & 2017) instant classic, that brings together organic BC wheat with eight organic & wild harvested botanicals and their own spring water. 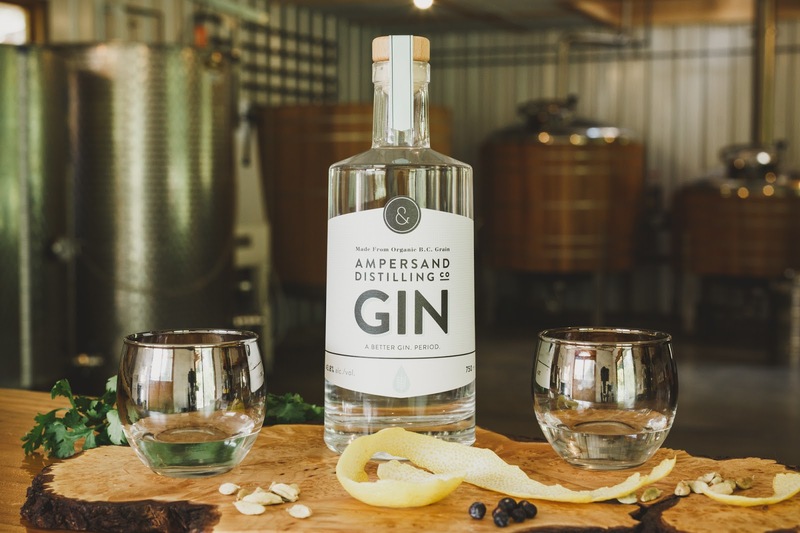 Ampersand Gin plays well with others in your favourite cocktails, but it's also brilliant on its own. And since it's made from scratch with organic botanicals and organic BC wheat, we think it's a better gin. Period. 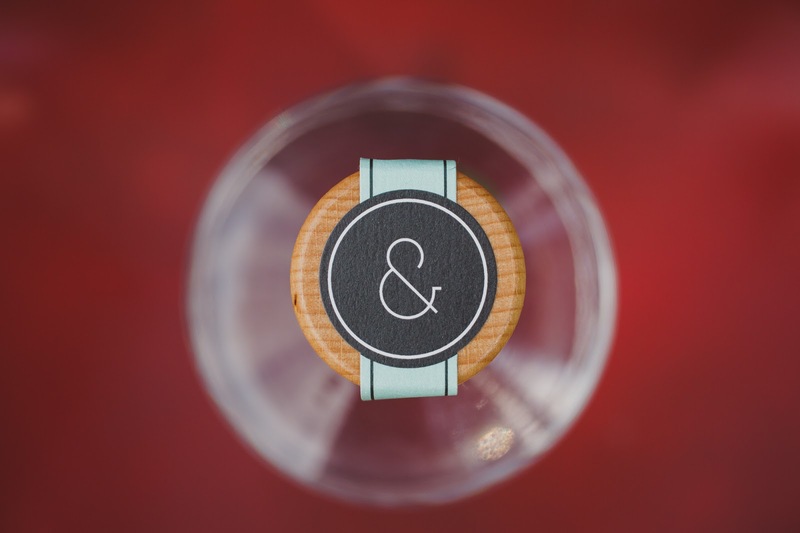 Seesaw Design collaborated with Ampersand Distilling Co. to design a distinctive brand that would communicate the idea of bringing quality ingredients together. 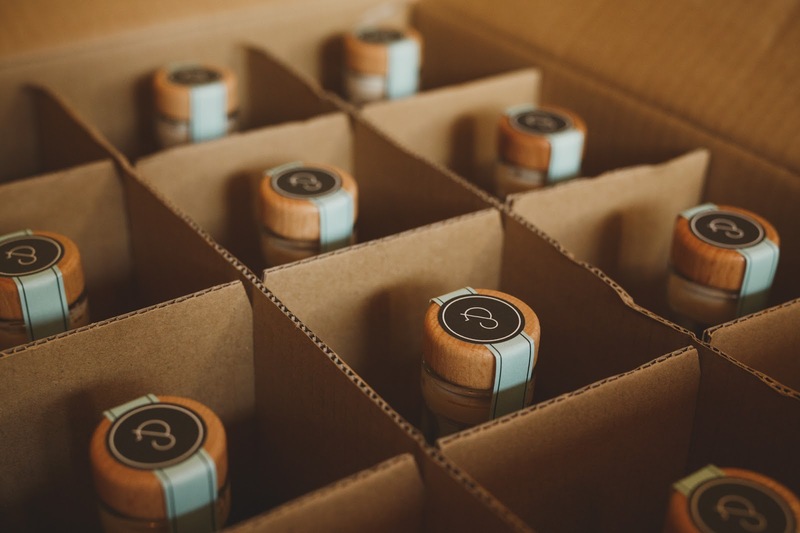 The unique shape of the bottle has been accentuated by the custom die cut of the label to give the design of the bottle an upright appearance. Ampersand doesn't back down from quality and we wanted the product to give off a feeling of confidence.